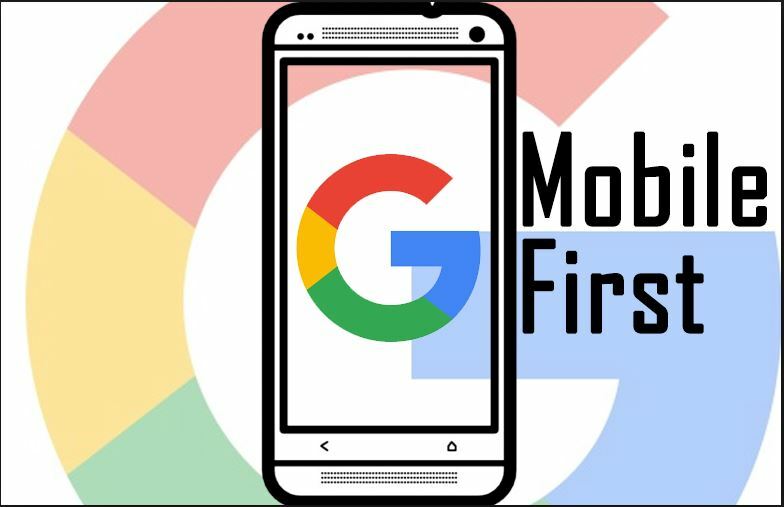 SEO stands for “search engine optimization.” It is the process of getting traffic from the “free,” “organic,” “editorial” or “natural” search results on search engines. 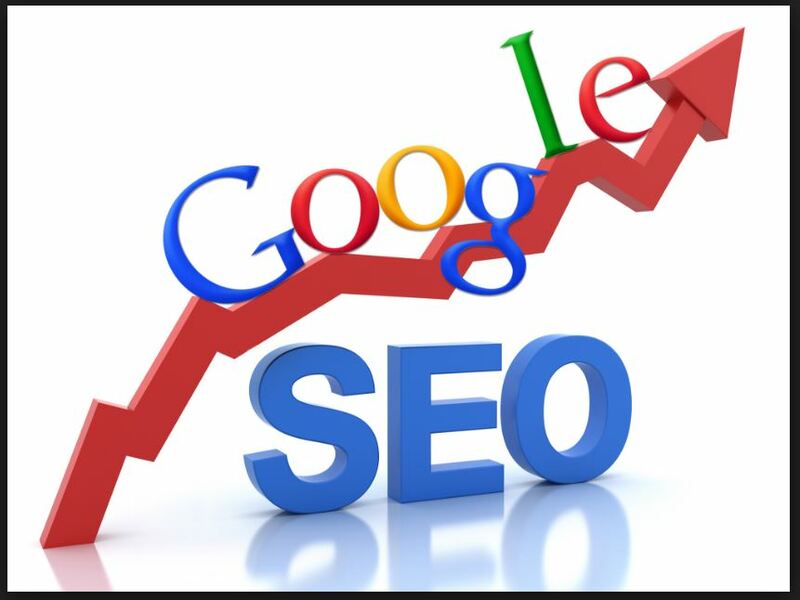 Putting things simply, SEO is the process of improving your search engine rankings (typically on Google) to get your website as high as possible. Here at Mango Digital Media we believe SEO is essential if you want your brand to stand out in an ever increasingly overcrowded online marketplace. Mango’s approach to SEO is simple: we aim to get your organisation ranking higher for the keywords that really matter, in the most cost effective way possible, We begin by assessing your business objectives & goals, ensuring that your SEO campaign has targets that align perfectly. We undertake detailed keyword research that identifies where your biggest opportunities lie. We work with you to ensure that you content strategy helps you rank for these keywords, inputting our creative expertise to develop quality engaging content that not only meets your user’s needs but also exceeds your expectations. We always aim for Page 1 rankings to make your website as visible as possible, and the result of this is increased traffic to your website and keeping you there. You can have the best looking and the most impressive website in the world, but if it doesn’t get any visitors, it’s next to useless. We know what works, how to do it, and exactly how to get you rising up the ranks on Google.There’s no magic tricks, no secret powers, just lots of common sense, and we’ve refind our SEO skills through years of research and years of practice.